for our Preschool and Grades K-8. Click on the "Preschool" tab on the main screen for our Preschool registration. 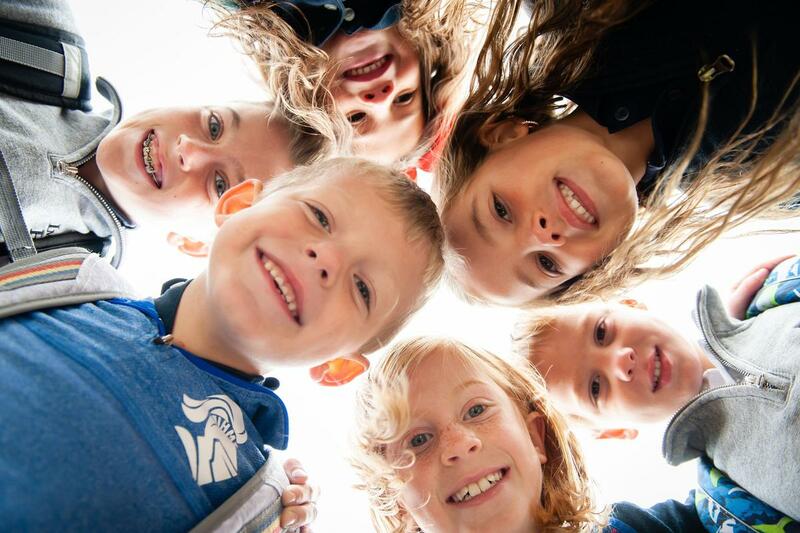 Click on the "Admissions" tab at the top of the screen for Grades K-8 registration. Private tours are available anytime! Call our Admissions Office at 513-388-3020.